Our scenic location, in the Lake District, is perfect for unwinding and relaxing, and just getting away from it all. 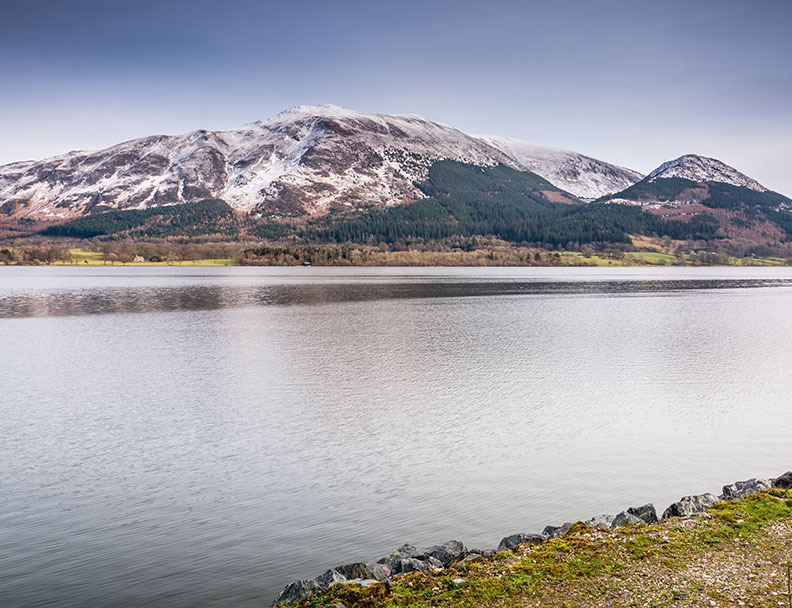 You can enjoy the stunning views of Skiddaw and Bassenthwaite Lake, right from our beautiful touring park. Or you can leave your car and explore the Lake District by bus, as we are only yards from the nearest bus stop.